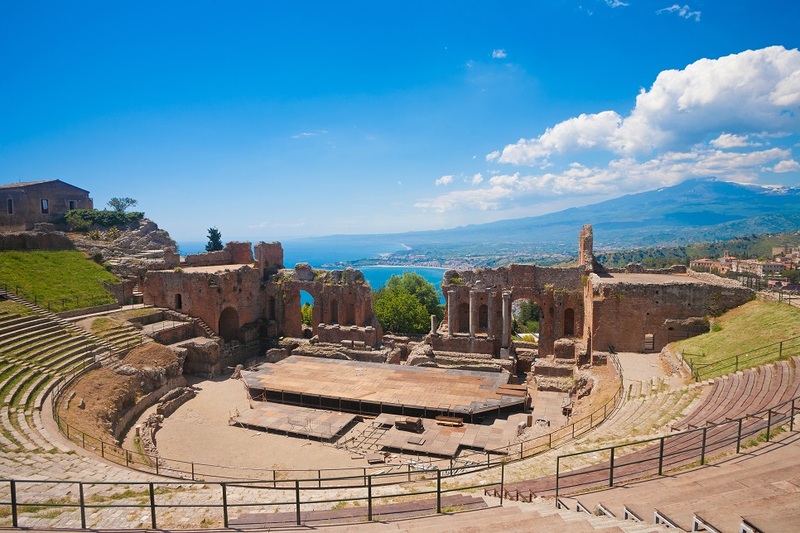 Dominated and shaped by the awe-inspiring Mount Etna, the Ionian Riviera on the east coast of Sicily is appealing on many levels. 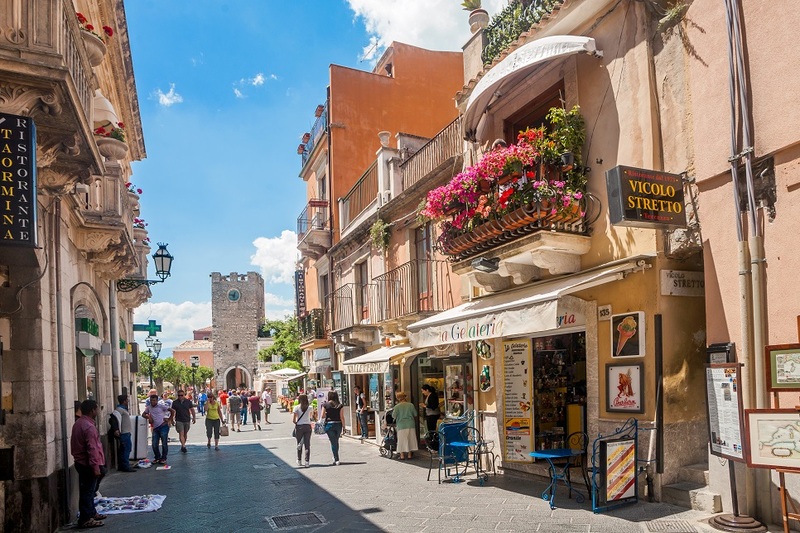 Towns and villages range from the small hamlets that dot the slopes of Mount Etna to the fairly glitzy resort of Taormina, which boasts a remarkable amphitheatre and dramatic views and has been frequented by celebrities for many decades. Beaches are pebbly or sandy, some with lido-style facilities. 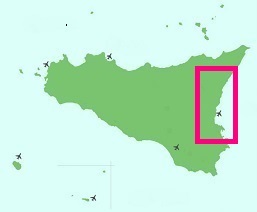 In common with most of the island, wine production plays a key role. 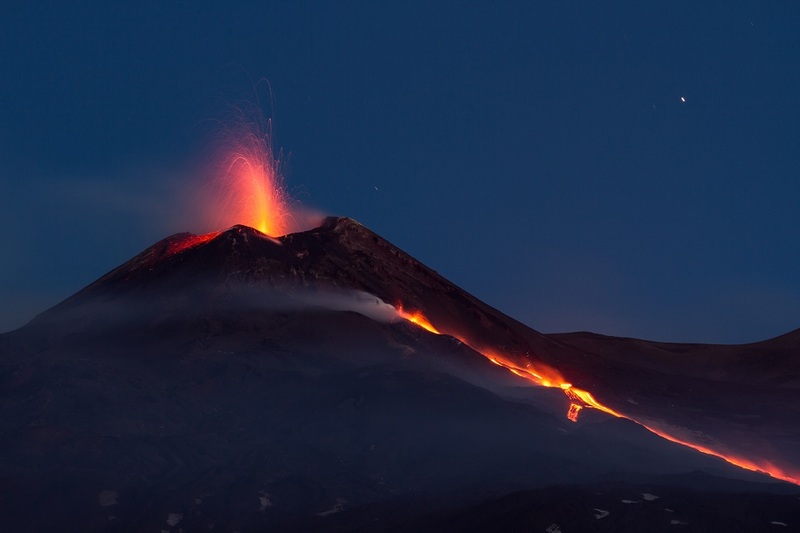 Thanks to the wonderfully fertile volcanic soil, the lower slopes of Mount Etna are carpeted with vineyards and the region also yields delicious blood oranges. 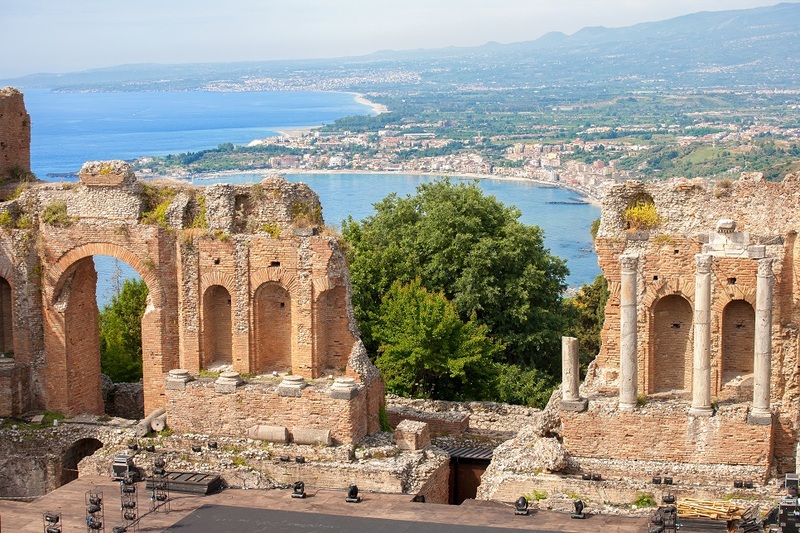 Many of the towns in Eastern Sicily are in fact thousands of years old, already thriving settlements when the Greeks first landed in Sicily at Giardini Naxos in around 5BC. 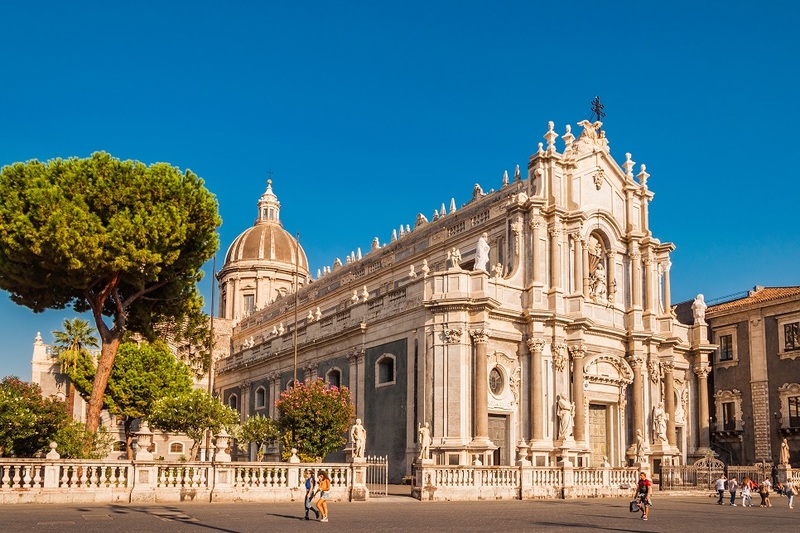 Mount Etna has played a huge part in the lives of many of these towns, very much evident in Catania and the villages on the slopes of the volcano which are almost entirely built of lava stone. 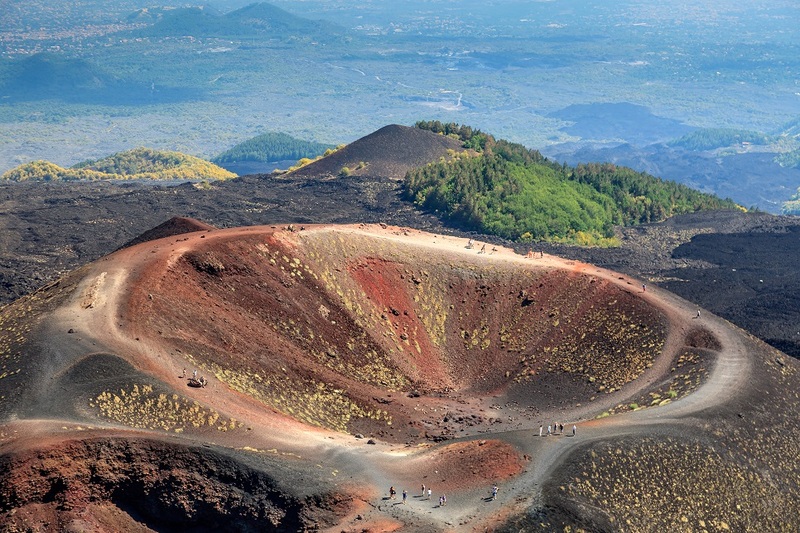 Mount Etna is visible from much of Sicily in addition to the Italian mainland. 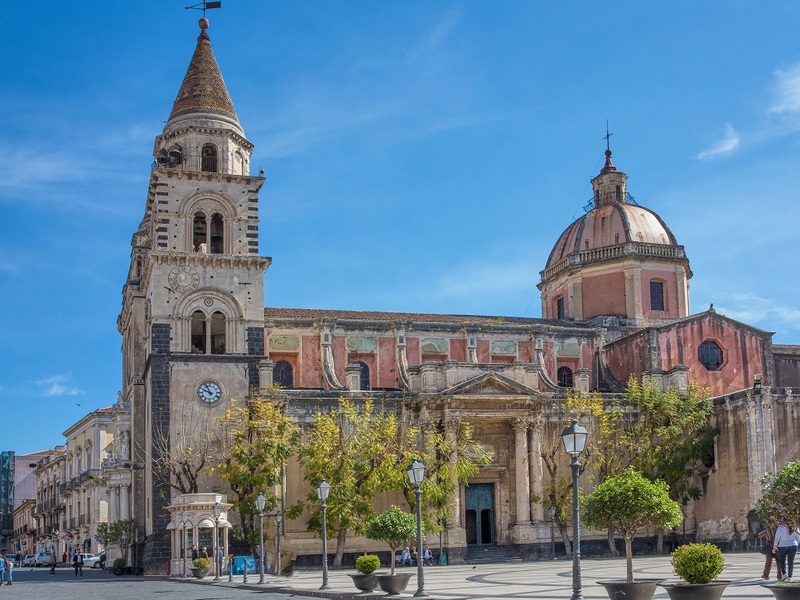 North of the volcano, the Monti Peloritani are some of Sicily’s wildest mountains, with small and isolated villages and stunning views. 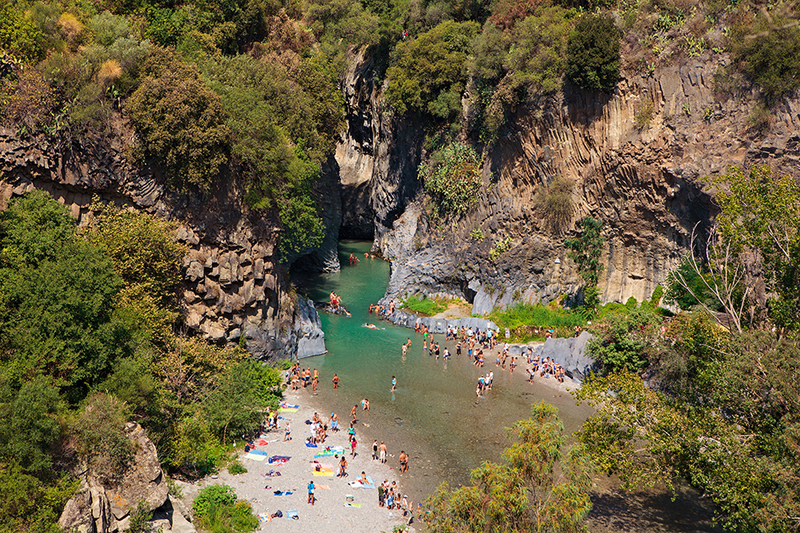 In the Peloritani foothills, the villages of Savoca and Forza d’Agro are best known for their role in the Godfather films.